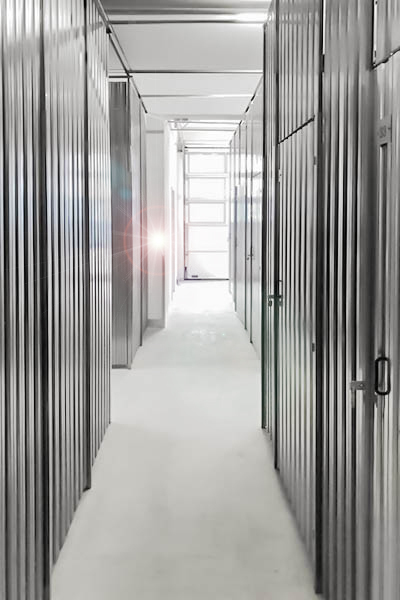 In our Storebox Salzburg Nord at Mayrwiesstrasse 25, 5300 Salzburg you can rent dry and lockable selfstorage units and select out of 60 storage units between 1.82m² and 15.23m². You can easily get to the Storebox by car and park at our convenient parking slots right in front of the building or get there by public transport (busses 130, 131, 140 and trolleybus number 4). 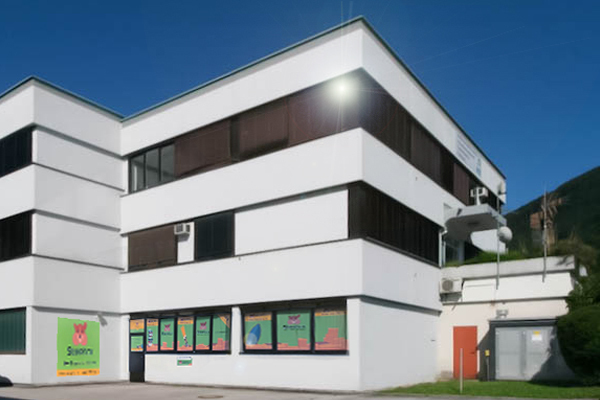 It’s surrounded by the Fitnesscenter Powerhouse, Birner, Ametra Metallhandel and Druckerei Roser. 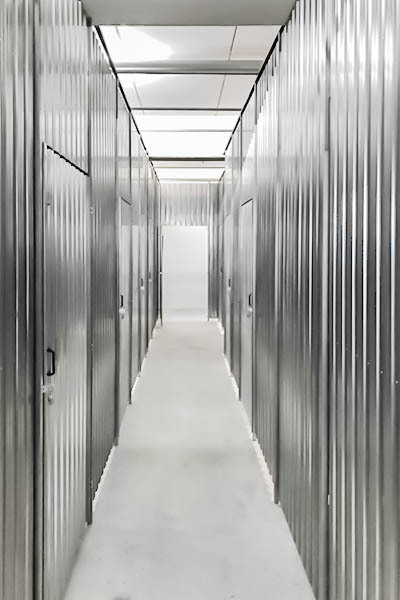 Via the innovative access system and your personalized code, you can store your things right after your online booking was confirmed and most importantly do that 24/7 (selfstorage around the clock). 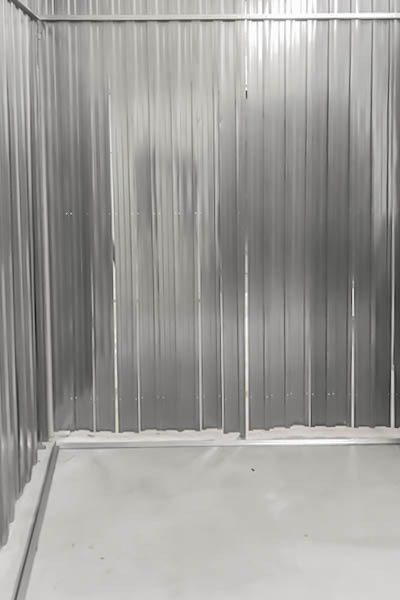 The Storebox Salzburg Nord is not only barrier-free, but keeps your things secure through video surveillance and insurance. On top of that our smart sensors provides optimal storage conditions for you and measure temperature and humidity in your unit at any time, which you can see via our website or the Android- and iOS-App. Dedicated customer parking directly in front of the Storebox enables easy loading.